Activate Schools is Activate Good’s initiative to empower the next generation of young volunteers and community leaders by offering a Community Leadership & Service service-learning curriculum to high schools. 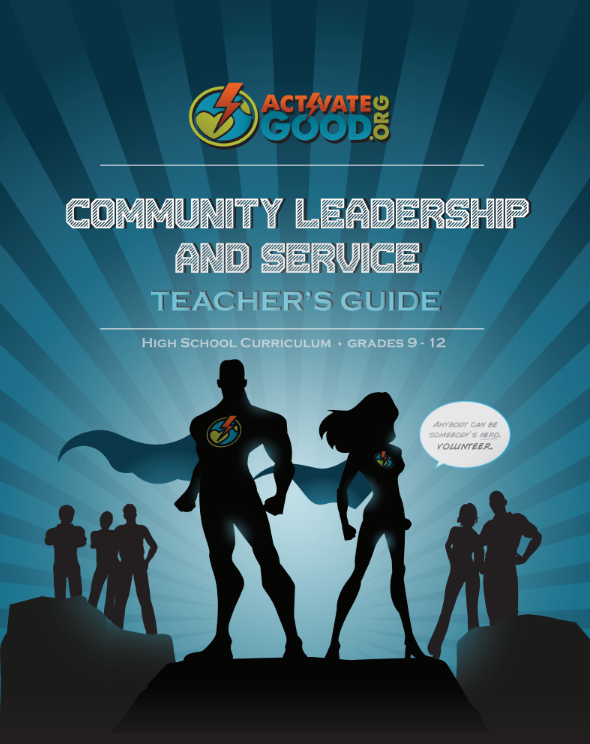 In 2008, Activate Good first developed a curriculum for a high school elective class to teach students about the value of volunteering and empower them to become volunteer leaders. The pilot of this class was offered at Broughton High School in Raleigh and the East Wake School of Integrated Technology in Wendell in 2010 and has since been utilized at other local schools, including but not limited to Garner High School, Wake Young Women’s Leadership Academy, Wake Young Men’s Leadership Academy, Raleigh Charter High School, and The Fletcher Academy. Students taking the class have opportunities to participate in and lead hands-on service projects, engage in discussion and debates about community issues, and meet community and nonprofit leaders working on our community’s issues.